Cherokee Memorial offers a wide variety of bronze and granite memorial markers at affordable prices. Whatever your preference or budget we can help you select the right memorial. 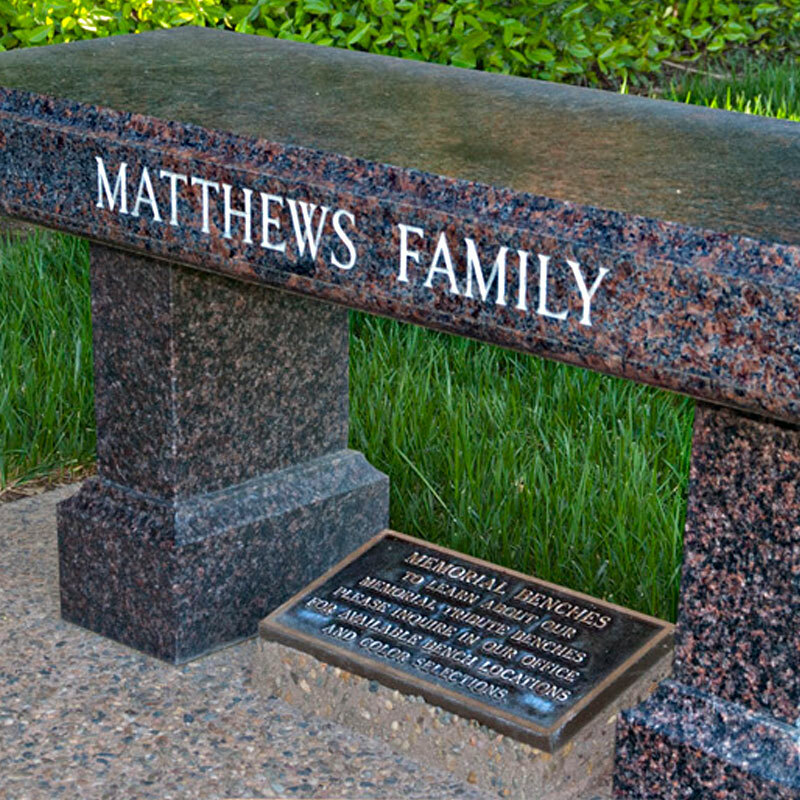 Call Cherokee Memorial today at (209)334-9613 to speak with a Family Service Counselor for immediate help or complete the Inquiry Form at the bottom of this page..
Design a custom-made memorial forged from enduring bronze or carved from timeless polished granite to create a personalized tribute to your loved one. Select from our many designs and emblems to create an enduring tribute to honor the memory of your loved one or for yourself. provides a timeless memorial to your loved one or for yourself. Privacy: Any information you submit will be held in strict confidence. We never release any personal information to outside parties.